Google last day came with the developer edition of Android M. The developer preview will be available for Google smartphones like Nexus 5, Nexus 6, Nexus 9 and Nexus Player. Google also declared that the OS will be launched for the public by the end of this month. Android M has certain special features that make it distinct from earlier versions. While you download and install certain applications, those apps request for the permission of making changing in the Apps. But in Android M, even though you allow those app permissions, you can customize those permissions as you want. For instance if you don’t want the Facebook App to have access over your contacts, you can get into App info page and turn off the permissions for contacts. Google always tried to provide battery optimization for smartphones. 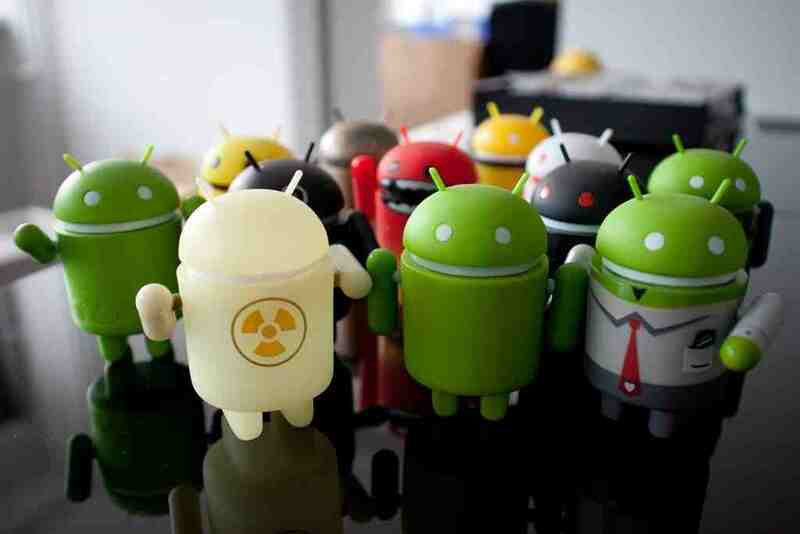 It was named Project Svelte in Android 4.4 KitKat and Project Volta in Android Lollipop. For Android M, it is Doze. This new feature realizes those time periods for which the handset remains unused. For this unused time period, Doze sent the handset to hibernation mode, saving the battery of your handset. Finally you could enhance the Standby time of your handset. With this feature the users are allowed to extend an App link in other applications. If you want to open those apps, you don’t need to go to Menu, but open it from where you stay. In short if you want to open twitter from an App, you won’t have to go to browser and open twitter. You can have an App link of twitter in that particular app and just tap on that link to open twitter. Fingerprint readers came into being in the tech world, a long time ago. But what Android M promises that, by imparting the fingerprint scanner in the OS, the ordinary smartphone manufacturers will be able to impart this feature in their ordinary low budget handsets. Ultimately the user could have an extra security for their handsets, by locking their phones by setting fingerprint scanners. This is one of the exciting features. Users could include a customized Chrome tabs to a particular app. In doing so, while using the particular application, if you want to go to browser, you won’t need to Menu option and open up browser. You can open the browser from the application in which you provided for custom Chrome tab. This will allow the user to browse through internet as well as to have an access to the application, all at the same time. Google has made certain alterations in their application launchers. In the earlier versions of Android, the left scroll will directly navigate you to Google Now. But in the developer preview, this left scroll won’t navigate you to Google Now. For this you are required to activate Google Now for the initial time. App Drawer is also altered. You are required to scroll vertically through the apps, which is similar to HTC Sense User Interface. Recently used application will be listed on the top. It will also navigate you through the alphabetic order of applications. The icons also appear to be large enough. Android Pay is the modified version of Google Wallet. Initially it can be used in over 700,000 stores in US by utilizing NFC. This feature is made available on all Android devices using Android KitKat and an NFC chip. It works as same as Samsung Pay and Apple Pay. Google is also going to launch hands free payment. All you have to do is to let the stores know that you are intended to make payment with the help of Google and the application verifies whether it is you. The new Android M comes with an enhanced Volume Control. It is simplified and made easy to handle. This will let you to change the volume of the handset, volume of the music and volume of the alarm separately but directly from volume rocker. Google Now has become smarter in new version of Android M. It can now visualize contextual cards within the application itself. For instance, if you are using WhatsApp or Gmail and you were having a conversation on visiting a certain place or about watching a particular movie, long press on the home button of the device will let you know more about the movie or place. If you are listening to some songs, you can have Google Now activated and ask for the name of the singer who sang the song. Android M gives you an opportunity to use the external microSD card as your internal storage. While using it as internal storage, it will wipe of the entire details it was storing. Then it will encrypt your memory card. Once you encrypt the memory, it will work only in that particular smartphone. Text Selection was a great deal in Android smartphones. In most cases you have to depend on third party applications to solve the issues. The text will be highlighted on selection, but at the rate of one word at a time, and once you select the portion, you will be provided with options of cut, copy and paste toolbar. This toolbar can be used to do whatever you want with the selected word. This also needs certain improvements inorder to select odd icons in the action bar. 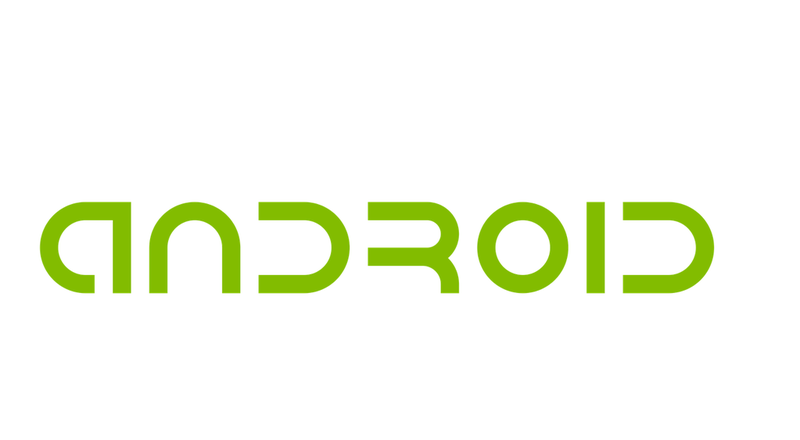 With the introduction of Android M, you can have backup of your applications also in your Google Account. All the data will be backed up to Google Drive at the rate of 25MB per application. Another advantage is that this storage space will not be included in your default drive storage. It this modification works as per the expectation of Google, and then it will be leap forward from Lollipop. This will also enable the users to stay independent and not to depend on any other third party applications for having the back up. This will include an option in Android Share menu to directly share the file with a particular contact using a particular application. This will enable the Android to automatically learn from your habits and will assist the user to share directly to your frequent contacts. You can find a System User Interface tuner in Android M Developer options. Once you activate it, user will be permitted to open it in Settings Menu and allowed to customize Quick Settings option. You are allowed to delete existing tiles, reorder them and insert new. This feature is already present in almost all ROMs, but it is for the first time that you can avail it on Android. Developer option also has an Additional Dark Theme, which will give an enhanced vision during the night. Google also included RAM manager to the new version of Android. This will provide more details regarding the usage of RAM by many apps. New RAM Manager also tried to rate them as Good/Average based on the rate of resource controlling. This will help the users to recognize those unnecessary apps which utilizes major share of your RAM. It can be accessed by going to Settings>>Apps>>Advanced Memory.